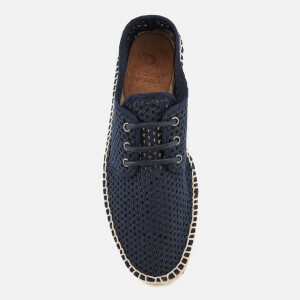 Men’s navy mesh espadrilles from contemporary footwear label, Hudson London. 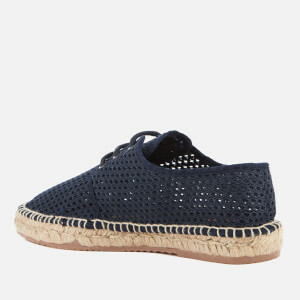 Made in Spain with breathable mesh uppers, the ‘Benson’ espadrilles are designed with a three eyelet lace fastening and a classic woven jute midsole. 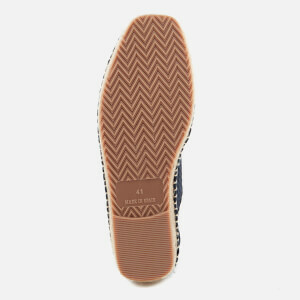 Complete with a textured gum rubber outsole, metal eyelets and tonal bound edges.